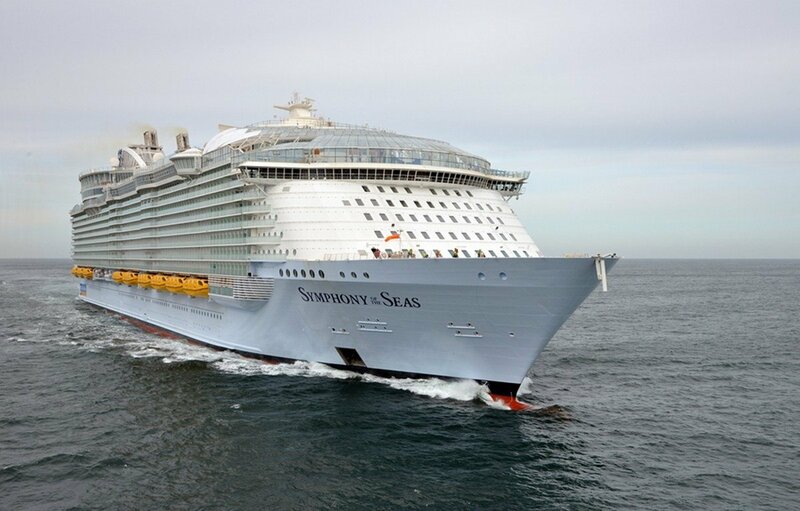 Symphony of the Seas recently returned from her four day sea trial, where more than 80 tests were performed onboard. 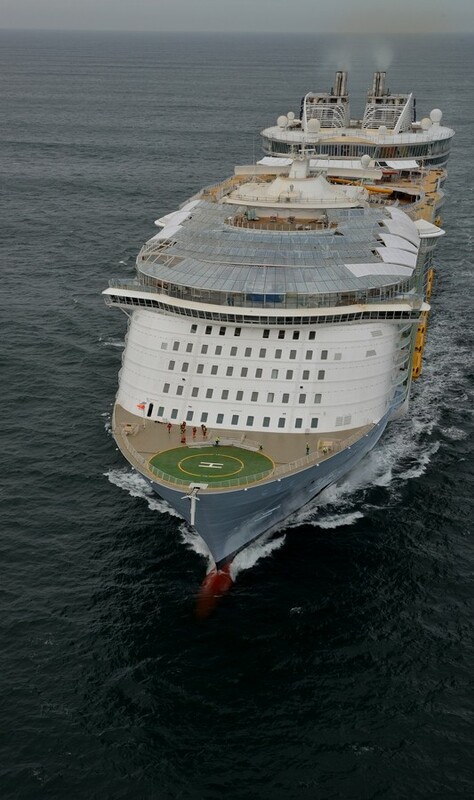 Royal Caribbean released new photos of Symphony of the Seas during her testing. 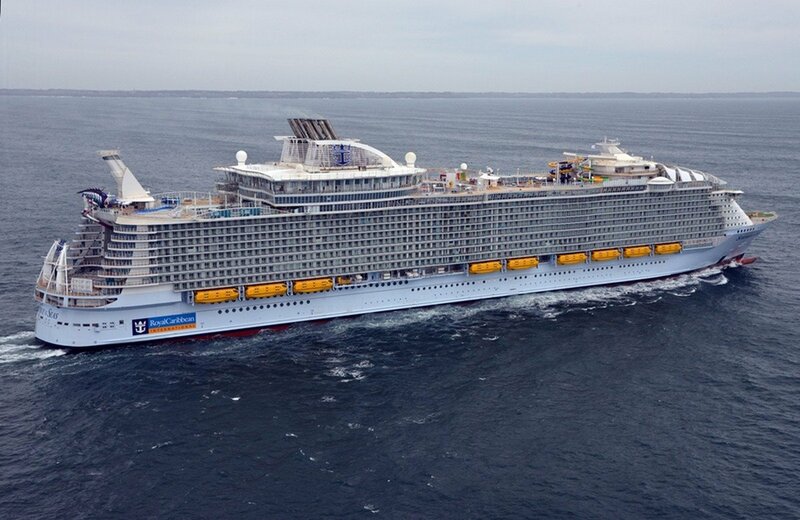 There will be another short sea trial that will need to be schedule prior to delivery in order to perform "a few more nautical performance trials."